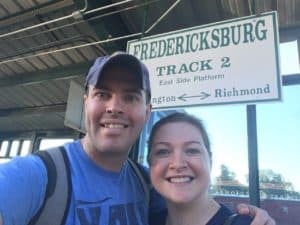 As I write this, Audrey (who is my wife for those who don’t know) and I are headed to Phiadelphia for the Praxis Gathering. 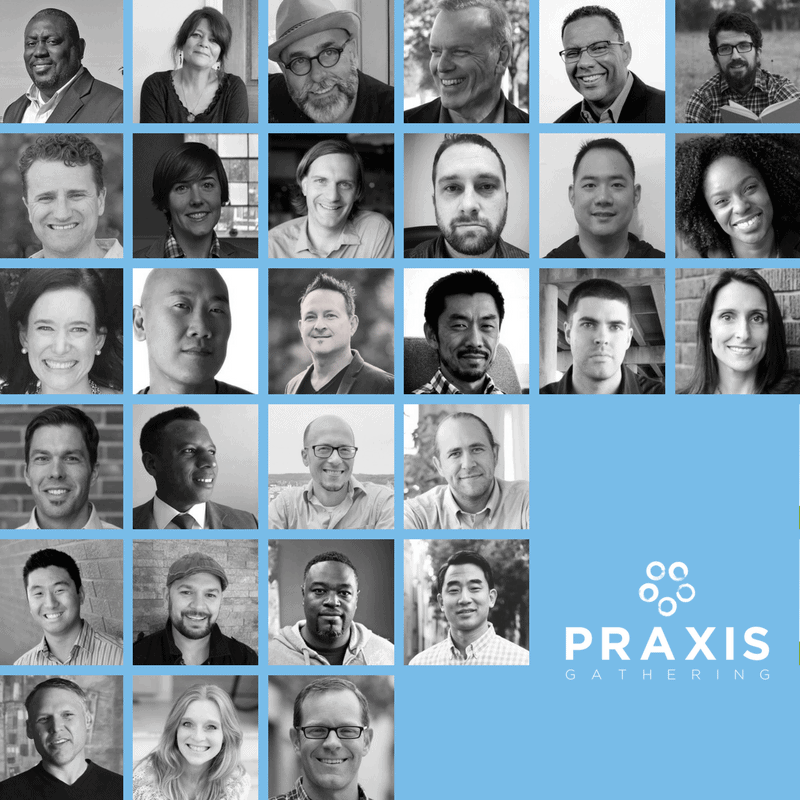 Praxis is an annual gathering of hundreds of church planters and theologians from around the country, who come together to worship, and learn best methods and practices for forming new and pioneering ministries. I’ve been invited to speak at Praxis 2017, and count it a great honor to talk about what church planting and missional ministry might look like in a rural context. So, you may be wondering why a pastor from a traditioned and established church (going on 150 years) wants to be involved in Praxis. There are plenty of reasons! Allow me to name three. I have had a passion for church planting for years. The first church Audrey and I served in after seminary was a church plant in League City, TX (south side of Houston). For a few years, we worked alongside some wonderful people who had a vision to see a church birth in a burgeoning community. Every Sunday morning, when the sun was barely rising, we arrived at the local high-school with trailers full of supplies, and transformed a high-school cafeteria into a worshipful environment. Faithful volunteers who had a heart for missional living, and a heart for their community came out every week to help set up and tear down. Because of their faithfulness, a healthy church now thrives in that community, and lives and families have been impacted by the Gospel. God is moving in great ways in rural communities. Many times, rural and small-town locations ge t overlooked in the church-planting world. Folks assume that nothing ever changes in a small town, or that new movements only thrive in suburban environments. Nothing could be further from the truth! In many ways, we small-town folks should always listen for the voice of God’s Spirit. When we do, we may find ourselves on new adventures, in uncharted territory. Rural people and communities are sometimes viewed as the leftovers of our culture; the residual people and land not already swallowed up by urbanization. I don’t think God sees us that way at all. I think the Lord wishes to birth something truly amazing across rural America. Many rural churches and communities rely on outdated and antiquated models of funding ministry. Increasingly, countless churches cannot afford to fully fund pastoral staff positions, and would benefit from sharing costs with another congregation, or exploring a bi-vocational pastorate. Bi-vocational ministry is when the pastor works for income apart from any renumeration from the congregation. In my community, I can think of several churches and pastors with this arrangement. Bi-vocational ministry is already the norm for many rural churches, and increasingly, it may become normative for urban and suburban churches. 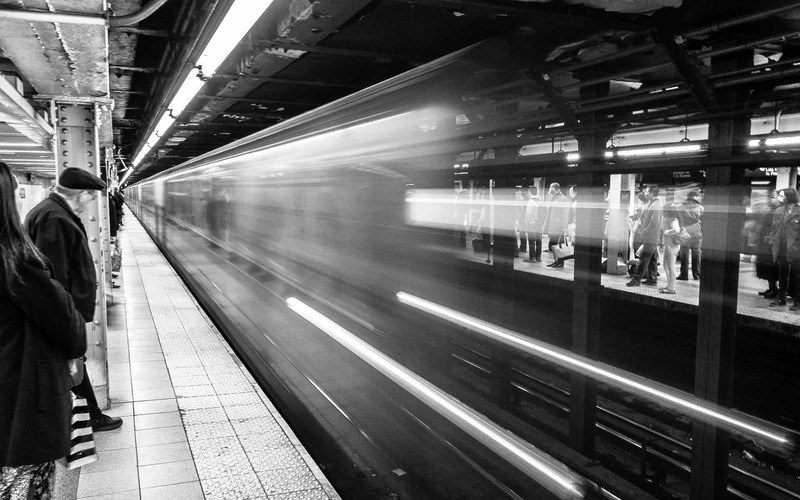 Church-planters and traditioned congregations may learn MUCH from each other by exploring sustainable models of ministry in the emerging culture. If you are attending Praxis, I can’t wait to connect! I’m pumped to learn from everyone else, even as I present, and to return to Tappahannock, VA with some fresh insights and relationships. ← 2017 Praxis Gathering – Register for Praxis Today and Save!